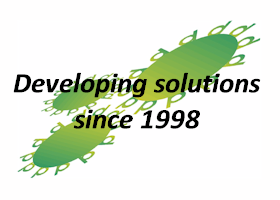 Welcome to our on-line shop. 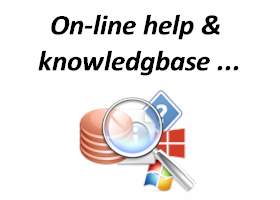 From here you can purchase licences for any of our off the shelf solutions. 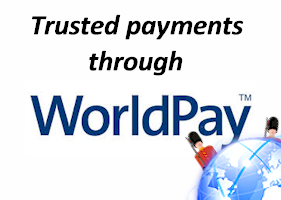 These are then added to your shopping cart in the top right hand corner of the page. Prices shown are in GBP/pounds/sterling. You are about to add the Sentry-go Available Disk Space Component v6.x to your shopping cart. How many licences would you like ? 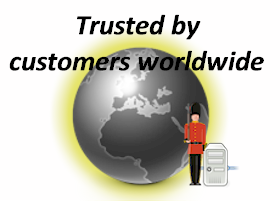 Would you like to run unlimited copies at your current site ? You are about to add the Sentry-go Performance Component v6.x to your shopping cart. 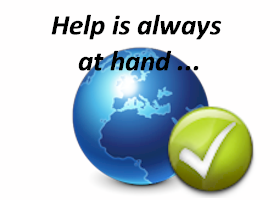 You are about to add the Sentry-go Service Component v6.x to your shopping cart. 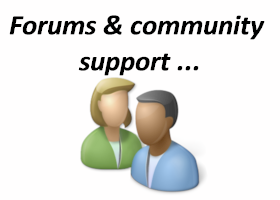 You are about to add the Sentry-go Process Component v6.x to your shopping cart. 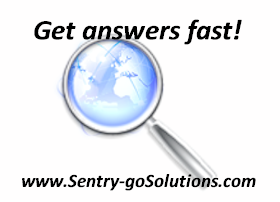 You are about to add the Sentry-go Event Log/Log File Component v6.x to your shopping cart. You are about to add the Sentry-go Printer/Print Queue Component v6.x to your shopping cart. 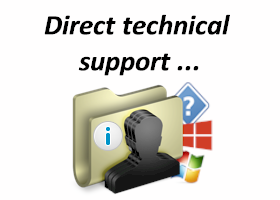 You are about to add the Sentry-go File/Directory Component v6.x to your shopping cart. You are about to add the Sentry-go FTP Component v6.x to your shopping cart. You are about to add the Sentry-go HTML Content Component v6.x to your shopping cart. You are about to add the Sentry-go TCP/IP Port Component v6.x to your shopping cart. 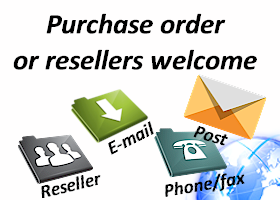 You are about to add the Sentry-go E-mail Send/Recieve Component v6.x to your shopping cart. You are about to add the Sentry-go Database Query Component v6.x to your shopping cart. 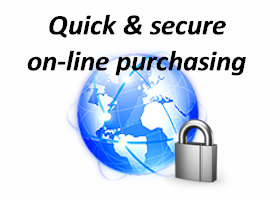 You are about to add the Sentry-go SQL Server Locking Component v6.x to your shopping cart. 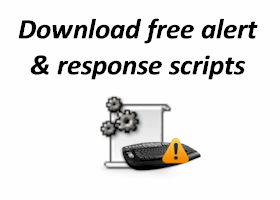 You are about to add the Sentry-go Scripting Component v6.x to your shopping cart. 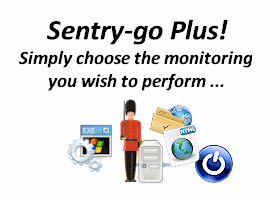 You are about to add the Sentry-go Quick Server Monitor v6.x to your shopping cart. 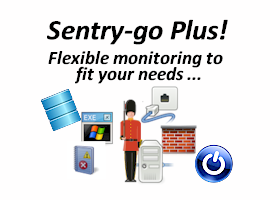 You are about to add the Sentry-go Quick Service Monitor v6.x to your shopping cart. 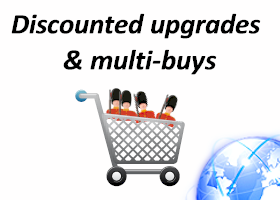 You are about to add the Sentry-go Quick Disk Space Monitor v6.x to your shopping cart. 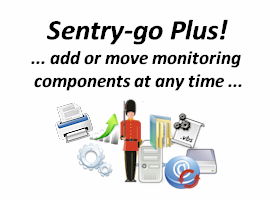 You are about to add the Sentry-go Quick File/Directory Monitor v6.x to your shopping cart. 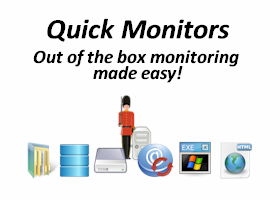 You are about to add the Sentry-go Quick Print Server Monitor v6.x to your shopping cart. 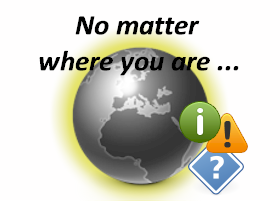 You are about to add the Sentry-go Quick IIS Web Monitor v6.x to your shopping cart. 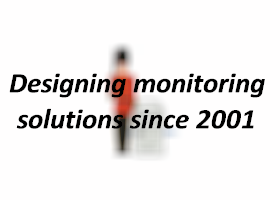 You are about to add the Sentry-go Quick SQL Server Monitor v6.x to your shopping cart. 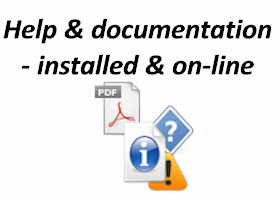 You are about to add the Sentry-go Quick File and Print Monitor v6.x to your shopping cart. 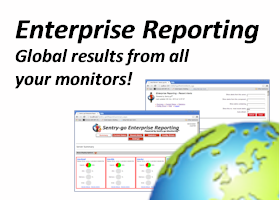 You are about to add the Sentry-go Enterprise Reporting (requires SQL Server) v1.x to your shopping cart.